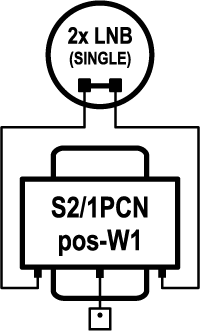 2in/1out basic DiSEqC 2.0 switch for 2 satellite positions and 1 subscriber. 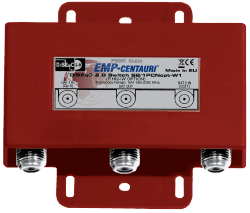 It is designed for switching between 2 LNBs with using command "Position" (receiver setting A/B). Control DiSEqC 1.0 (2.0) command "Position"
Този продукт е добавен към нашия каталог Thursday 25 September, 2008.